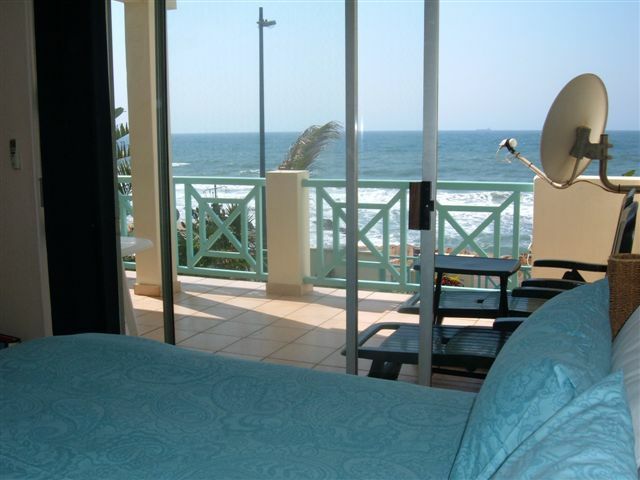 The Waterfront complex is situated on the South Side of Umdloti opposite the beach. 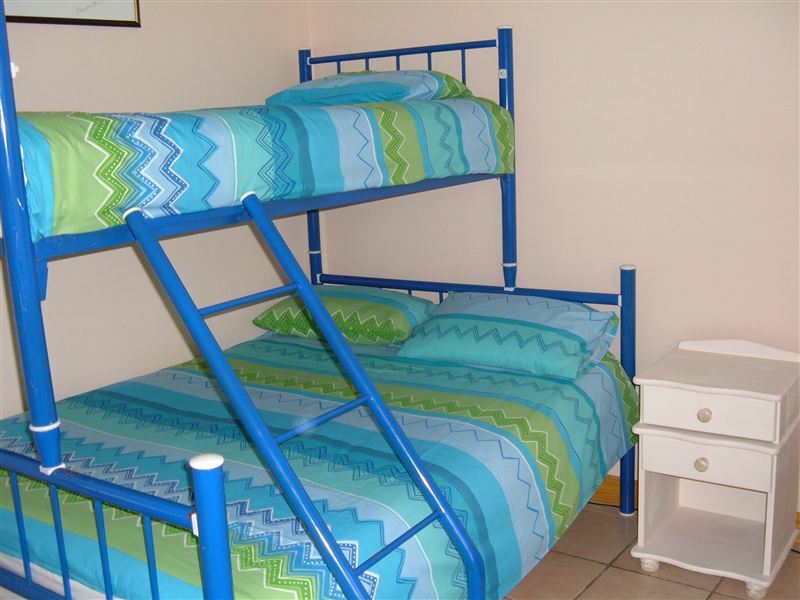 The two bedroom, one bathroom unit is set in a lovely garden. 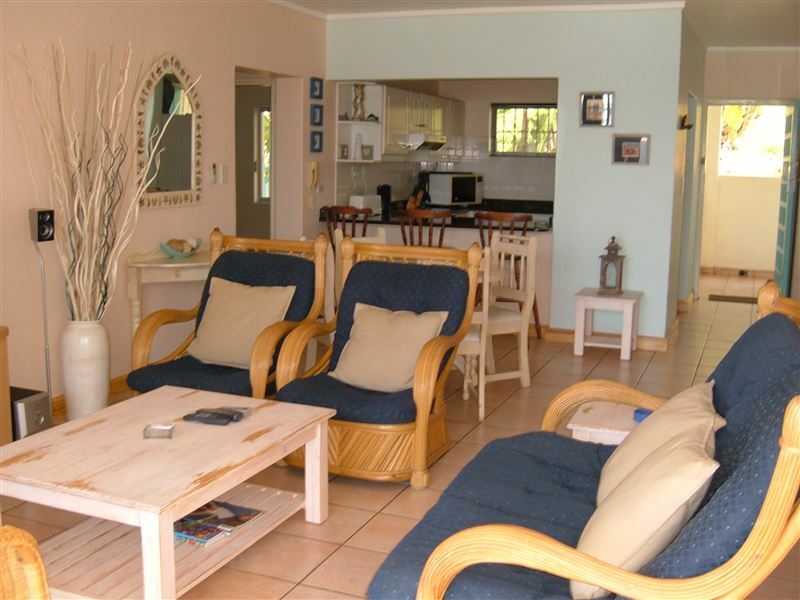 There is a stunning secured swimming pool with braai facilities. 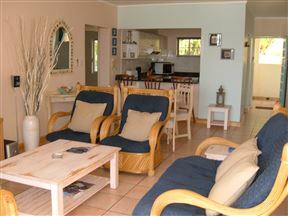 The unit is fully equipped for self catering except for beach and bath towels. 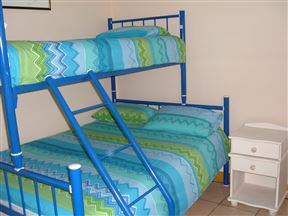 The unit has DStv with selected channels. The Ocean, a place that most people associate with holiday, fun, swimming and relaxation. Nothing is more therapeutic than visiting the beach and feeling the sea sand squeak and grind against your bare feet, yielding a delicious exfoliating sensation! Breathing in the salty moist air that temperamentally, and intermittently blows against your body making your face go rosy with all the oxygen intake. 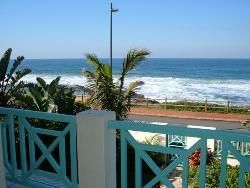 What can beat the sticky, salty feeling that starts to engulf you as the heavy sea breeze carries its salt laden air your way? 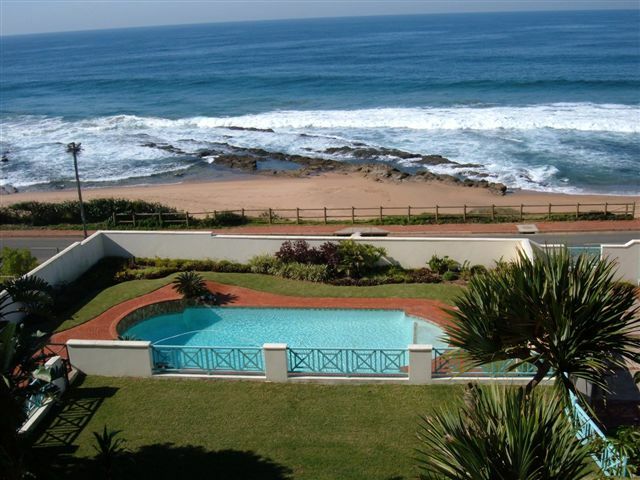 Cash breakage deposit of R500.00 which is refundable after your departure. 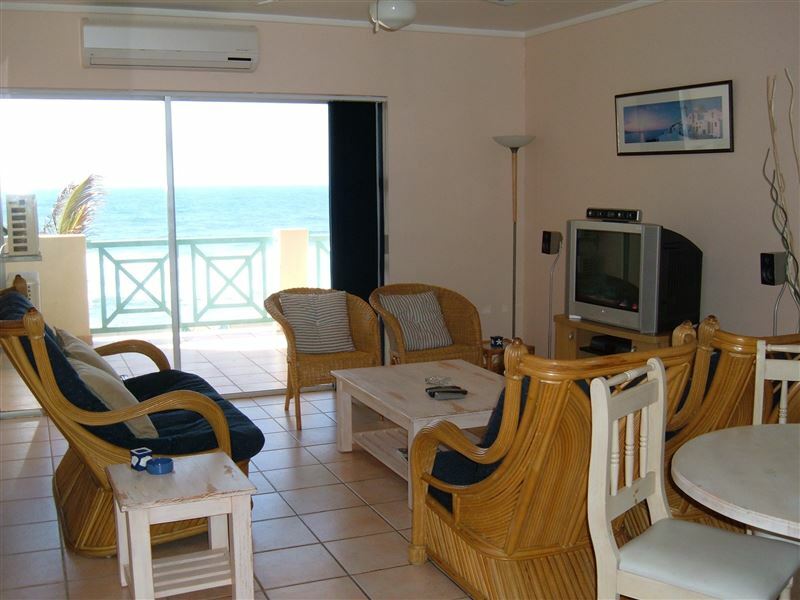 In one of our favourite complexes this flat is situated on the first floor right across from the beach! 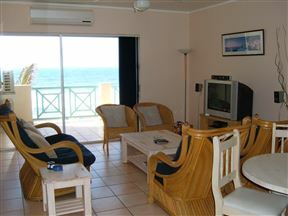 The apartment has air-conditioning, a selection of DSTV channels and two bed rooms!